On April 27th, the Opera Director Octavio Cardenas will provide the lecture before the performance, at 6:30 p.m. in the Wessler Room at the Grand. Update: Sister Helen Prejean will be attending the opening night performance of Dead Man Walking. Dr. Tonya Leslie will host a workshop at the Delaware Art Museum, which will discuss and explore diversity in children’s literature. She will discuss the importance of moving beyond the single stories presented in many diverse children’s texts, which propagate stereotypes, and the value of complex representations and diverse cultural perspectives. She will have this conversation with the gatekeepers to children’s literature: parents, librarians, and teachers. The goal is to have a culturally-responsive, socially-conscious dialogue—that will be in conversation with a children’s literature exhibition at the Museum—to encourage participants to seek out and share diverse texts with their communities. On May 3rd, the Conductor Sara Jobin, will provide the lecture before the performance, at 6:30 p.m. in the Wessler Room at the Grand. On May 4th, the Conductor Jerome Shannon will provide the lecture before the performance, at 1:00 p.m. in the Wessler Room at the Grand. 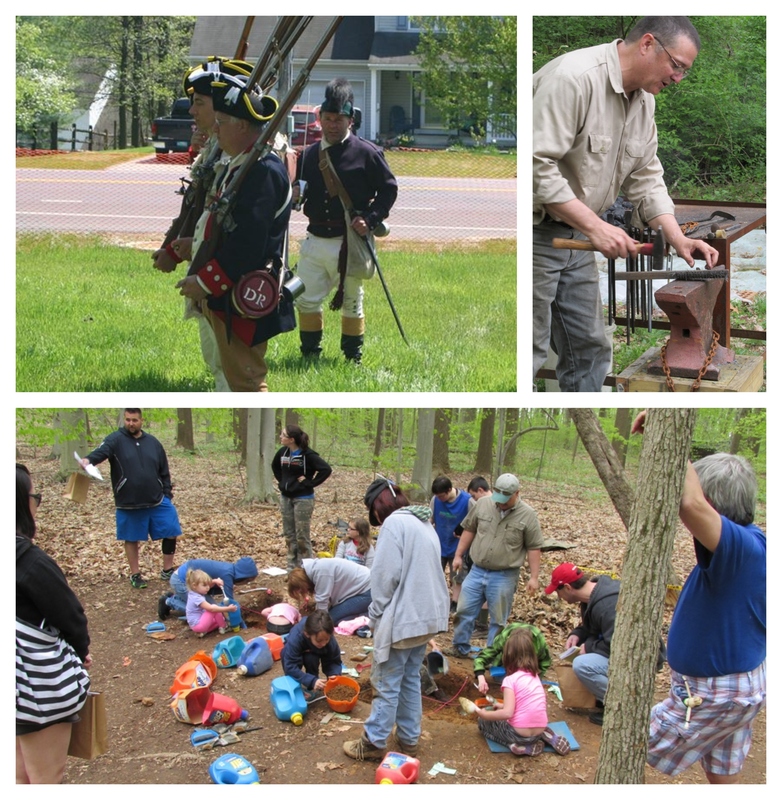 The 2019 Archaeology & Heritage Festival, will highlight methods of archaeology, as well as the history of the area and what archaeologists might find. This family friendly event will include a demonstration from John Dickenson Plantation, flint knapping demonstrations, blacksmith demonstrations, archaeology excavations and demonstrations, cooking and historical brewing demonstrations by Rich Wagner, puppet shows by Rick Waterhouse, hay rides, demos from 1st Delaware Regiment, and museum & science center tours. Bucky’s BBQ food truck will be available. Also, just for the little ones, there will also be pottery making, corn husk doll making and archery. Based in the discipline of literature and engaging diverse community partners, Delaware Shakespeare’s “THE MERRY WIVES OF WINDSOR” WEEKEND INTENSIVE will explore the relevancy of William Shakespeare’s “The Merry Wives of Windsor” to the lives of a broad spectrum of Delawareans. Delaware Shakespeare will gather 30-40 participants from community partner organizations over two days to explore the themes of “The Merry Wives of Windsor” and then, via moderated discussion and theatrical learning activities, create short responses to the themes which participants find resonate with contemporary life. The objective is to foster conversation about and connections to Shakespeare with populations the larger public does not normally associate with Shakespearean insights. The culmination of the weekend will be a free performance by community members at 5 p.m. on Sunday, May 5th.